Gain data-driven insight into military challenges, threats, battlefield conditions, and intelligence data. 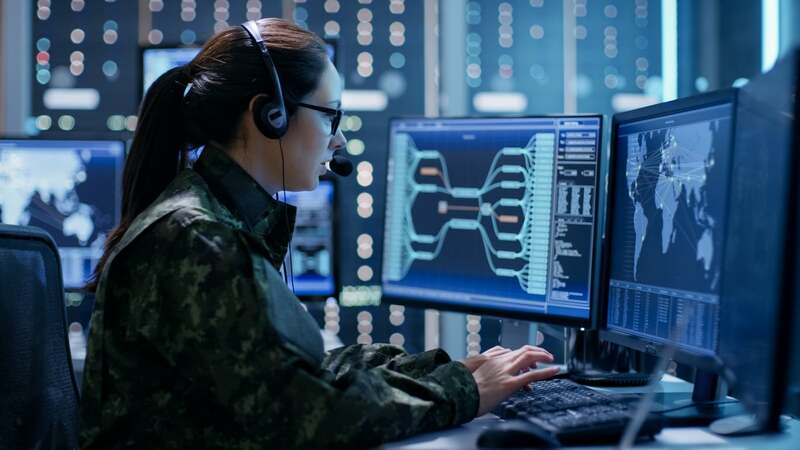 The Panasas® ActiveStor® solution supports highly accurate simulations and analysis of varied data sources for improved weapons design, optimized strategy development, and enhanced national security. Getting a complete picture of the diverse challenges facing your organization is complex. Only by using technology that supports advanced modeling and simulation applications can you gain the insight needed to plan missions, protect valuable assets, and make sense of intelligence from disparate data sources. Defense and intelligence missions vary, from equipment design and weather measurement to battle simulation and assessment of aircraft dynamics. ActiveStor supports your mission by rapidly processing large data sets, enabling complex simulations and providing the power to model potential outcomes.